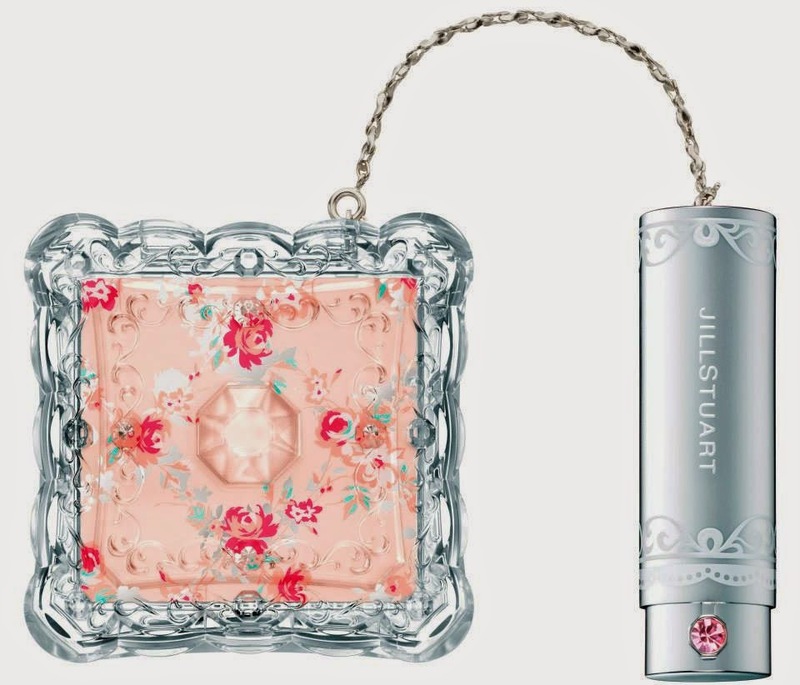 Jill Stuart has just released this Fortune Sweet Collection exclusively in Hong Kong and Taiwan. 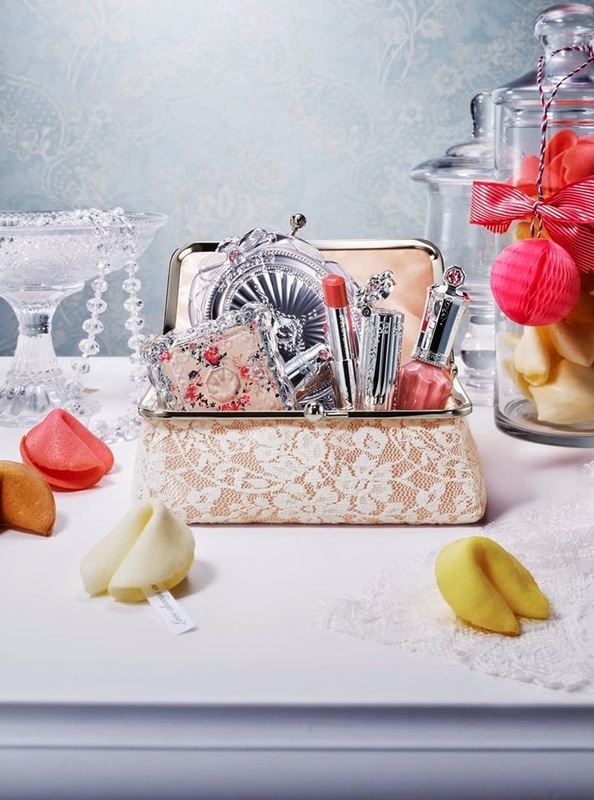 Retailing at HK$620, it includes Mix Blush Compact N 104, Nail Lacquer R 110, Lip Blossom 104, compact mirror and a lace pouch. It's a pretty good deal considering that the blush, nail polish, lipstick and mirror have a retail value of HK$890. I just purchased it on Gooddealer.com for US$87. My order was placed yesterday and it has already shipped. My purchases from Gooddealer usually take about two weeks to arrive from Hong Kong to Switzerland and it has always included samples, which I appreciate. 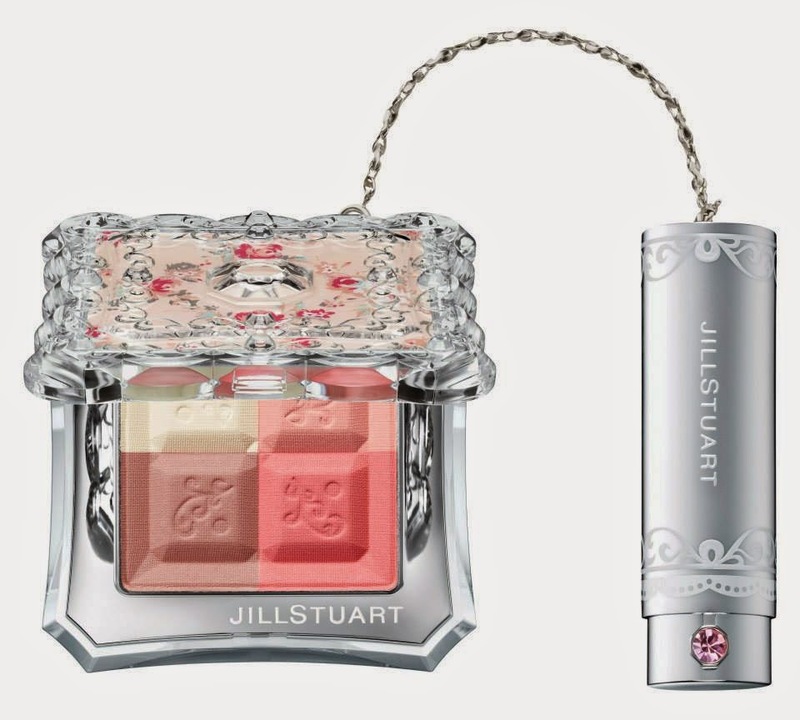 If you are in New York, you can find the makeup range at Jill Stuart's new store in Soho at 466 Broome Street. I have been reading your blog for a couple of years and I love your blog. 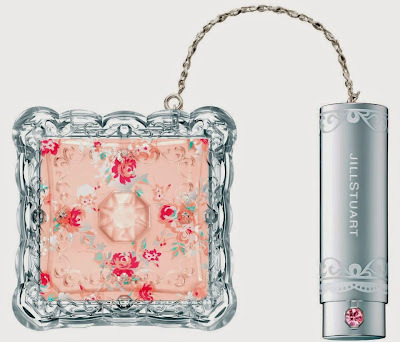 I just want to let you know that this year Jill Stuart also released an exclusive set in Taiwan and Hong Kong, and it's called "Flower Resonance Make Up Kit".